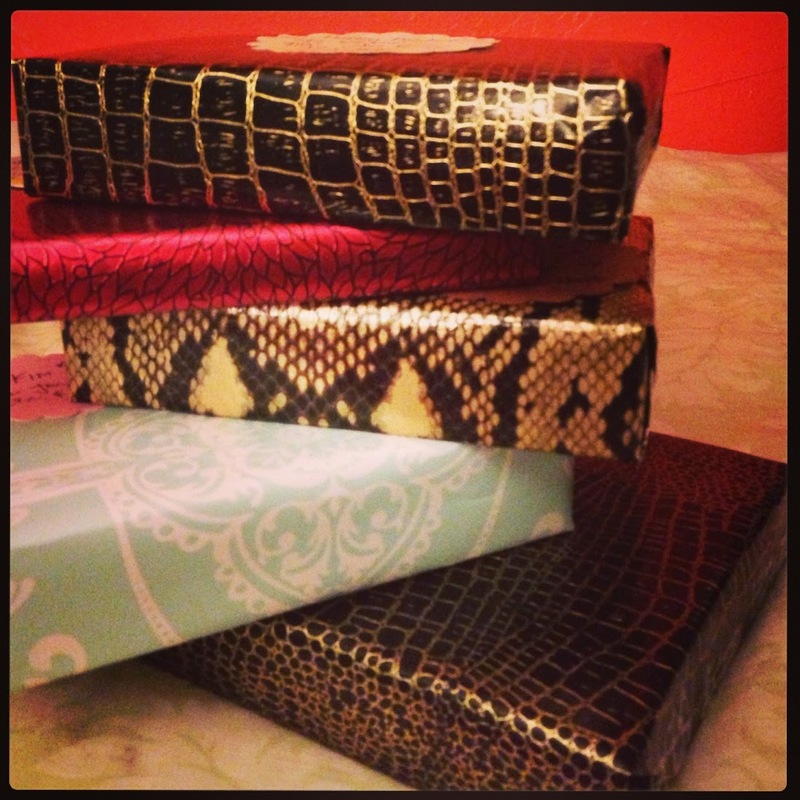 OOH FANCY THAT: .. new things do indeed make you happy ..
.. new things do indeed make you happy .. I went out the other day, and found some fun new things that are also very practical!! Acquiring is certainly exciting, but I best start organizing my space, as it's looking more and more like a rat den. 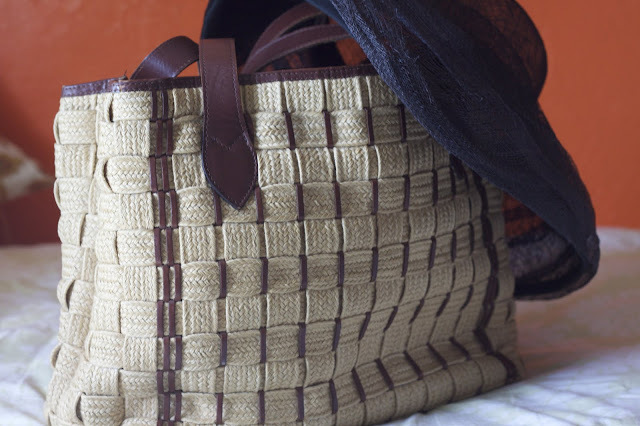 Love this as a summer tote and perfect for hauling crap to the beach. Plus, I found this really cool vintage floppy hat that I can use to prevent terrible sunburn on my nose and forehead. I don't know about you, but my jewelry is strewn about everywhere. If I put them in jewelry boxes, then they're never to be seen again. That's why I'm always on the lookout for interesting trays, stands, bowls, etc. 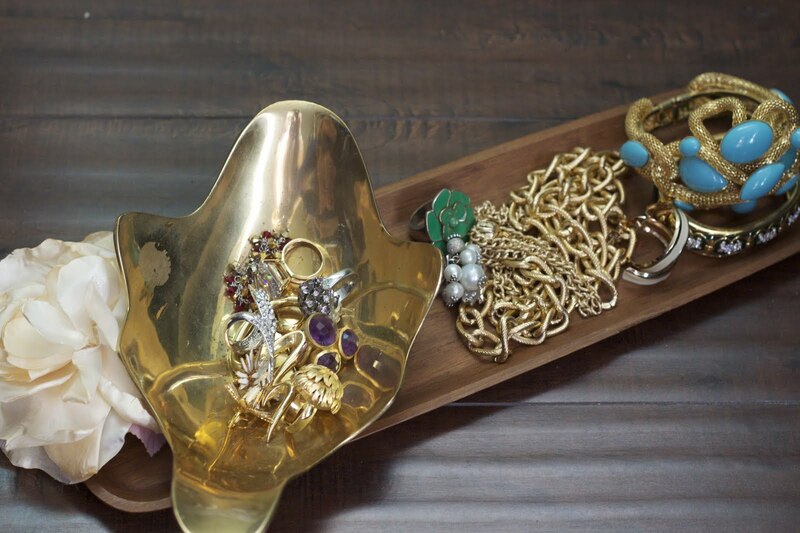 to not only store my jewelry, but to also display the pieces, and use as decorative elements in my room. Found this really interesting brass bowl from India, and paired that with a natural looking wood tray. I like the way those materials look together, and now the baubles are ready to be taken out for a wild night out! I have so many random little purses and clutches, but they're just too cute to pass up. 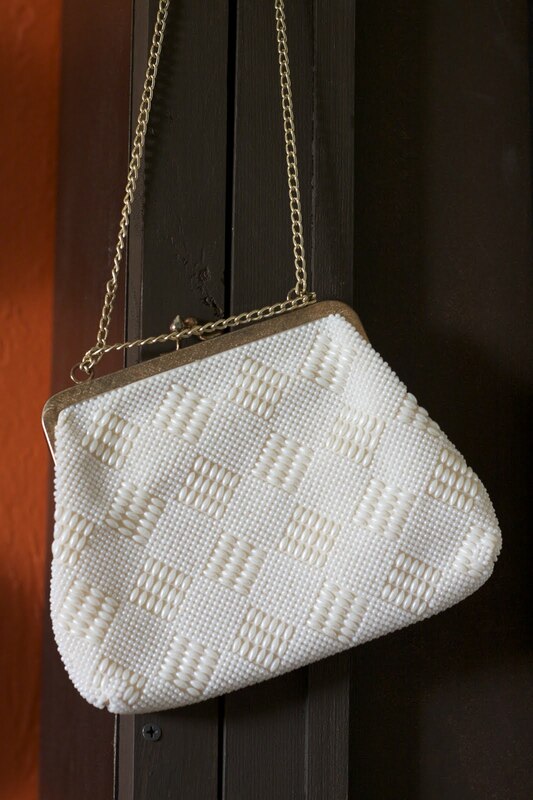 I like the sweet femininity of this purse, and the chain's pretty great. Should've taken a photo of this glass hurricane with a candle in it, but oh well. Oops, I noticed just now that I have it upside down as well. 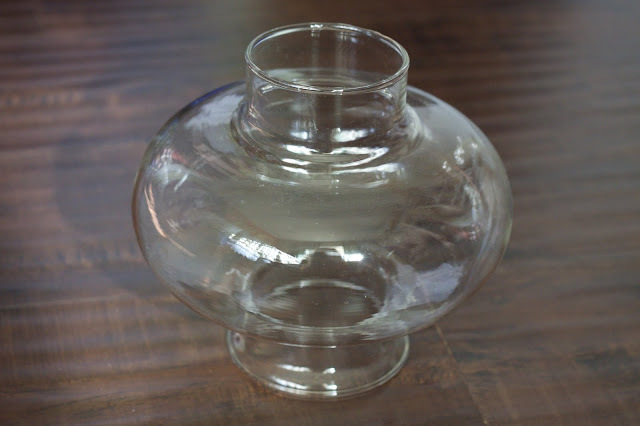 Well, upside down or not, I like the look of this, and can't get enough of candle containers, stands, etc, even though I hardly ever light candles. I think I'm going to remedy that! It really sets a nice mood, when you have a grouping of candles together, and perfect for outdoor dinners. These are nice serviceable ankle boots, that can definitely be worn more casually and comfortably. The heel is not very high, so they'll definitely be good for work. There's also something a bit interesting about them. You can't tell that well from the image, but the upper toe shape of the shoe is really nice. 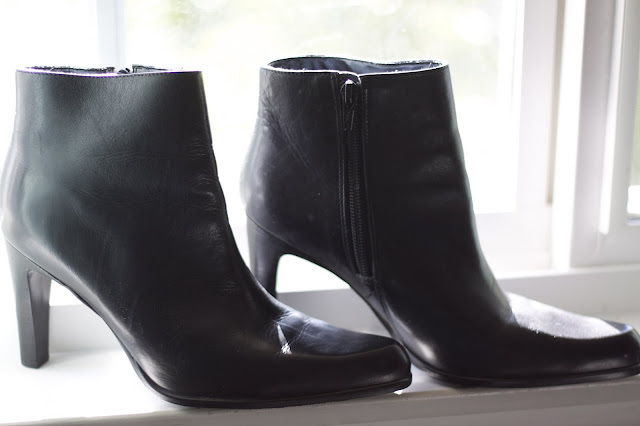 Instead of a traditional rounded shape, there's more of a square lip to the shape, which I think makes them stand apart from all the other ankle boots out there. Okay, off to get organized then!